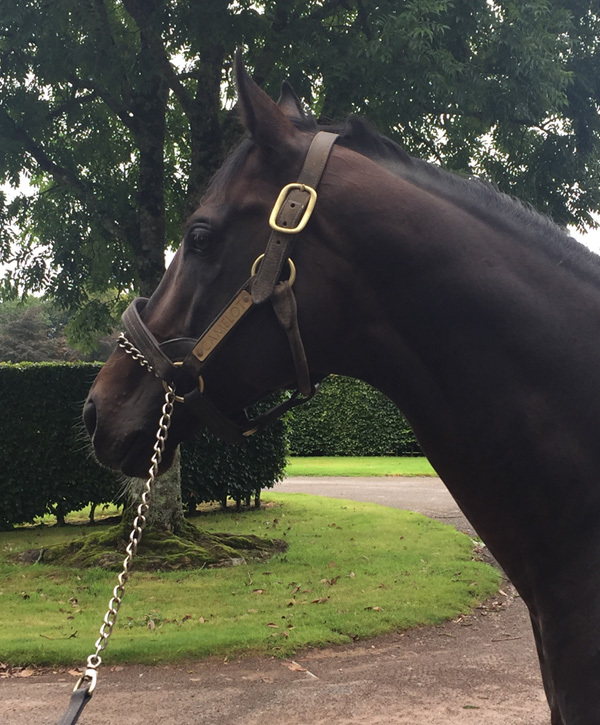 Racetrackers are the keepers of the thoroughbred flame. They live for crisp mornings and steaming coffee at the rail. Their soundtrack is thunder rolling in the dirt under charging hooves and rabid fans with hight stakes riding on every jockey’s ship. Their passion is the pursuit of champions. 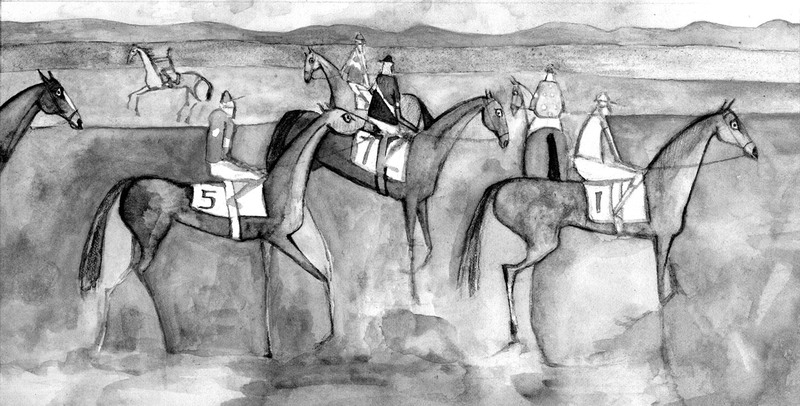 Revel in this heartfelt story of a natural-born racetracker. Stand trackside and slip behind closed doors at legendary world-class events, including the Kentucky Derby, the Irish Derby, and the Breeder’s Cup. 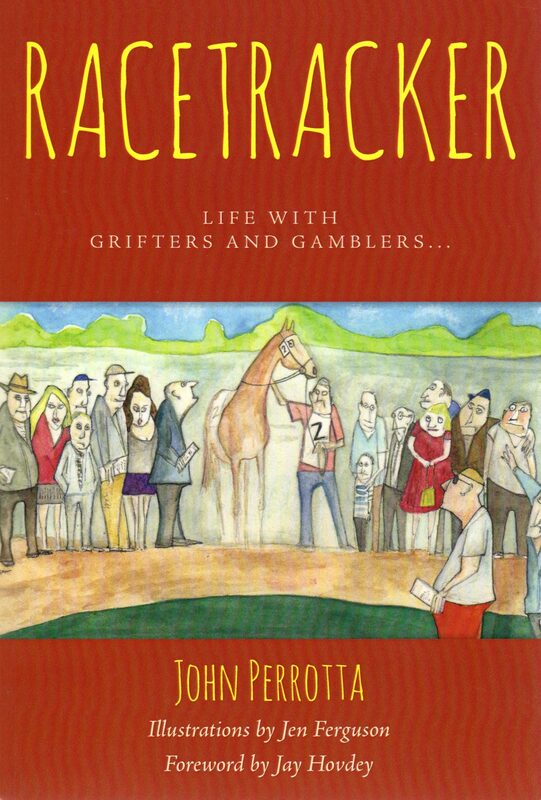 Follow Perrotta on his journey from a boy with Hopalong Cassidy’s horse, Topper, on his tin lunch box, to racing journalist and jockey agent, to head of operations for one of the largest racing stables stateside. GREAT MEMOIR THAT BRINGS THE RACETRACK TO LIFE!